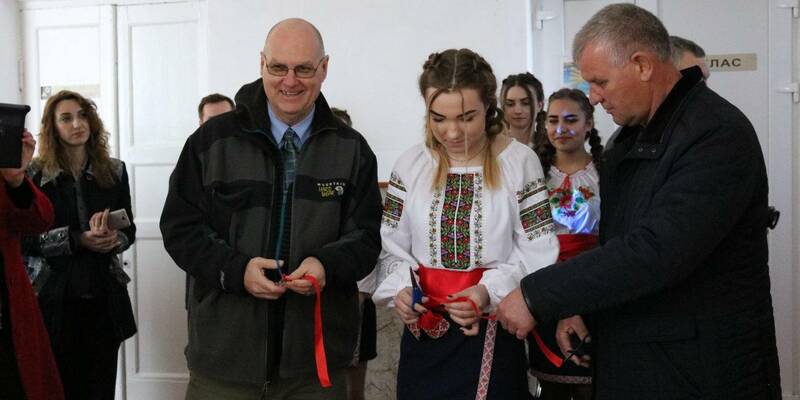 A unique project with no analogues in Ukraine has been launched in the schools of the Baranivska AH of the Zhytomyr Oblast. The Civil Society Institute and the Baranivka City Council managed to obtain a significant grant – EUR 700 thousand – from the European Union for the implementation of the hromada project “Youth Organic Business Cluster of the Baranivska AH”. This money should go for the creation of several cooperatives, namely the fish, dairy and berry ones, for elaboration of the AH economic development plan, as well as for the activation of the residents within three years. Actually, the Civil Society Institute, which took up the implementation of the third component of the project, is already working on the activisation of the youth in the Baranivska AH. This component is called “Youth Attraction” and is limited to a budget of UAH 1.1 million. The experts of the institute decided to create so-called coworkings in the schools of the AH, i.e. a space that can be used by all residents for work, leisure or communication. Three such coworkings are planned to be launched: the most up-to-date sewing and woodworking units, as well as a greenhouse. Appearance of a 3D printer in the Baranivka interschool resource centre, which united two coworkings, was an entire surprise for the hromada. 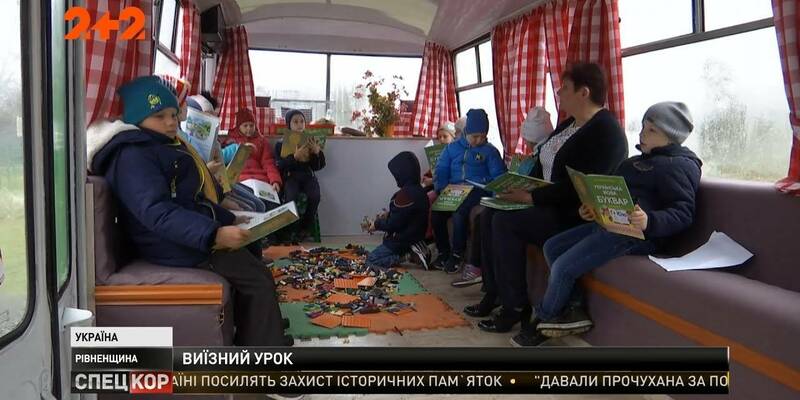 Ivan Savytskyi also carries out a youth entrepreneurship course “It is Easy to Be an Entrepreneur”, which assembled 12-17 year-old children in Baranivka. At the end of the course, each participant should have his/her own fully realistic and detailed business project.